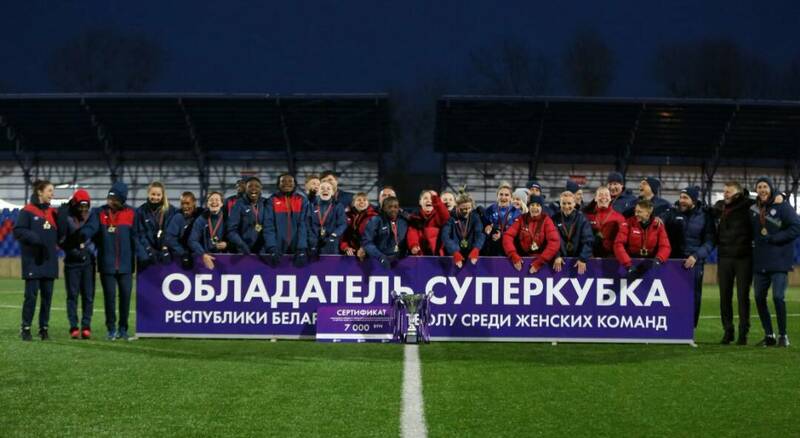 Ghana international Faustina Ampah won the 2018 Belarusian Women's Super Cup with FC Minsk in their 3-0 win over Zorka BDU on Wednesday. 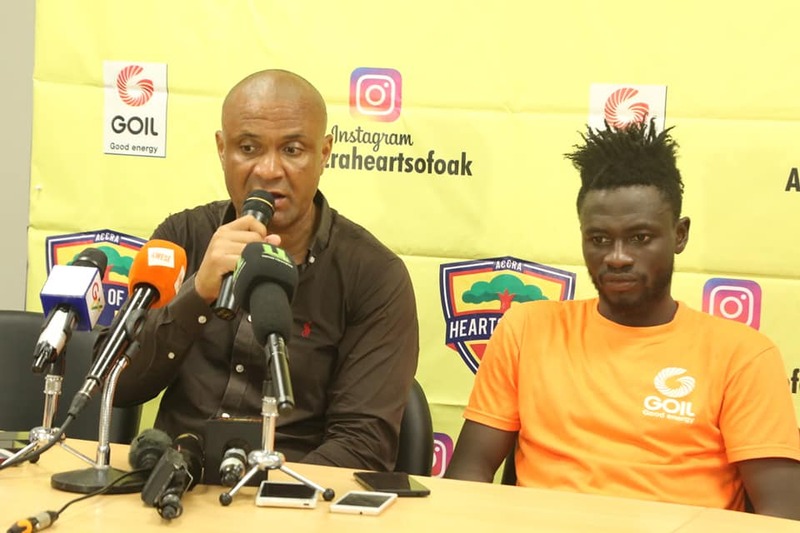 Ampah has been key for the side since joining them two years ago. She recently signed a contract extension which will keep her at the club until 2019. Ampah was a member of the Black Queens which beat Ivory Coast 1-0 to win the maiden WAFU Zone B Cup of Nations.